At ProMedSPINE, our skilled neurosurgeons and spinal surgeons are experts in providing minimally invasive spinal treatments as well as the latest, state-of-the-art surgical procedures for patients suffering from a wide range of conditions and diseases. If you or someone you love is living with neck or back pain, do not wait to schedule an initial consultation with our exceptional team. Let us help you find the solution you need for a more comfortable, pain-free life. What is a Back Stabilization Device? A spinal brace is a device that is designed to support and immobilize the spine, which can help treat and correct a variety of spinal conditions. The design and type of spinal brace will depend on the patient’s specific symptoms and desired results. Neck and back braces come in a wide range of shapes and styles, and may be soft and flexible or rigid and hard. In many cases, a patient will be instructed to wear their specially made brace for up to 24 hours a day to ensure the best outcome. When are Spinal Braces Prescribed? Neck Surgery, Injury or Pain – Cervical spine braces (soft and hard braces) are particularly helpful after an accident, such as a car crash, to help stabilize the neck and prevent further damage or injury. Neck collars may also be worn to stabilize the neck after cervical spine surgery to allow the body to heal. A hard neck collar may be used to protect the spine after a cervical fracture, strain, or fusion surgery. Low Back Pain, Injury, or Surgery – Lumbar spine braces (soft and hard braces) may be worn as a preventative measure when lifting and moving heavy items or to treat sacroiliac joint pain, pelvis fractures, frontal compression fractures, or lumbar lordosis. Depending on the design and material, a lumbar spine brace will help stabilize the lower back, compensate for muscle weakness, and correct or prevent deformity. Scoliosis or Curves in the Spine – A thoraco-lumbo-sacral-orthosis (TLSO), or “Boston brace,” is commonly prescribed to help correct lateral (sideways) curves in the lower and mid-to-lower back. This brace is a rigid, corset style that fits from under the arms to around the rib cage, lower back, and hips. The TLSO brace helps stabilize and immobilize the spine, and may provide pressure on curvatures caused by scoliosis, helping to adjust and correct the abnormality. In severe cases, when a spinal brace is not effective, scoliosis may require surgery. Read more about back braces from Wikipedia. 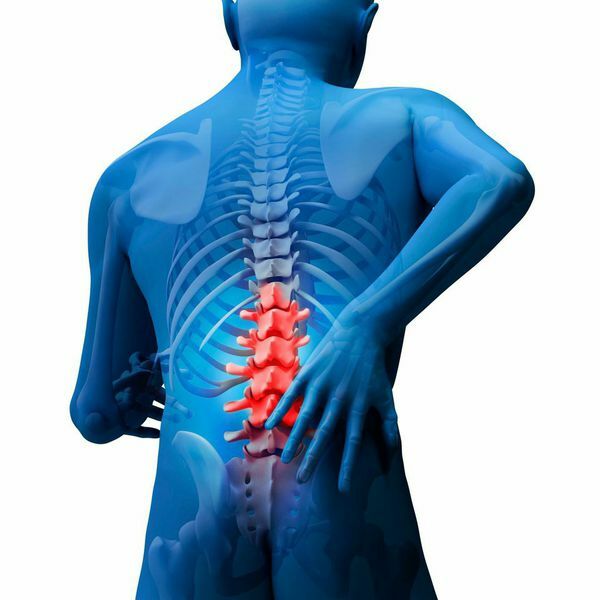 Is spinal pain, injury or curvature affecting your quality of life? You don’t have to try to deal with the pain. Dr. Todd Gravori and the spinal surgeon team at ProMedSPINE are experts in relieving patients’ symptoms through the spinal braces, physical therapy, minimally invasive procedures, and more. If you’ve been unable to find the relief you need from your painful neck or back symptoms, please fill out an online contact form today to schedule a consultation with a spine surgeon. Next, learn more about spine surgery myths.